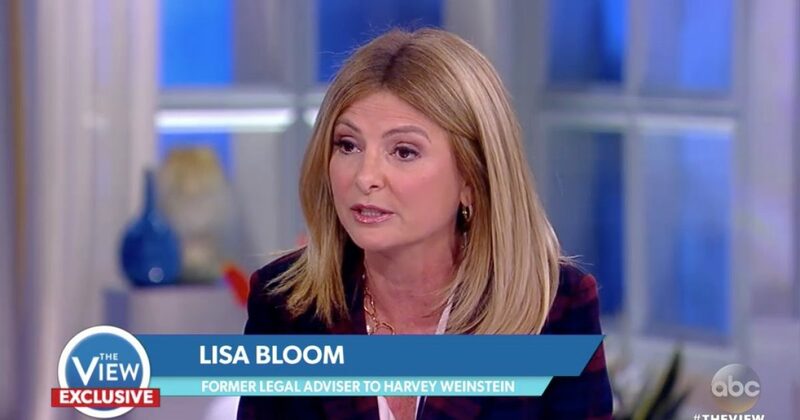 In a bombshell news story, high profile lawyer Lisa Bloom was trying to get money for women with claims of sexual misconduct by President Trump. Bloom also sought compensation for her advocacy role. Bloom defended her role in the anti-Trump efforts saying she was seeking money for the alleged victims not to entice the women for making the claims but to allow them to get financial resources for security reasons. Democrats are trying to take political advantage of the number of sexual harassment and sexual assault accusations in politics and Hollywood to resurrect stories of sexual misconduct by President Trump before he was president. The revelation Bloom was active in generating a financial reward for women to make claims against President Trump will damage the Democrats sexual harassment political strategy.